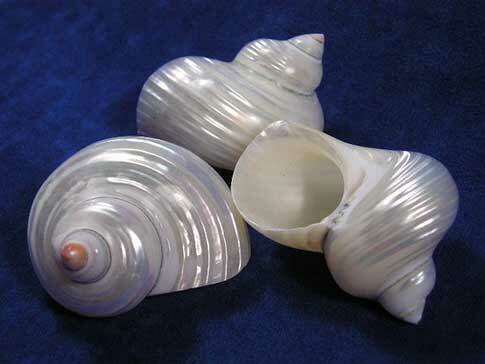 Seashell Size 1 ½" - 2"
Polished Silver Turbo shells have a round mother of pearl opening which hermit crabs love. Since the outer layer of the shell has been removed, these shells are pretty light weight. Classy attire for hermit crabs.